Host2Boost Review 2019: Is Host2Boost a Good Hosting? 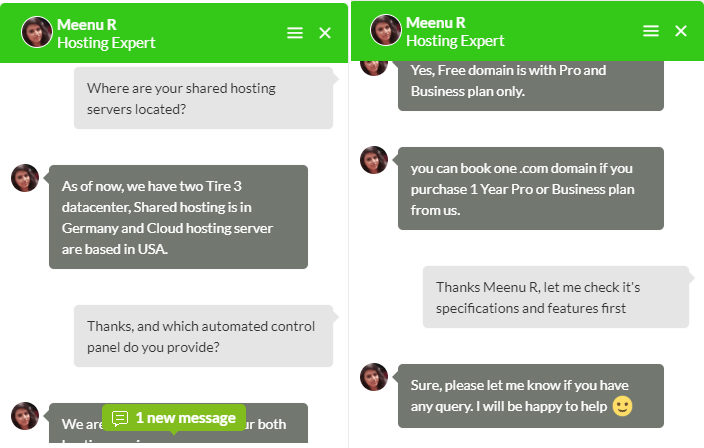 Host2Boost is an Indian one-stop provider of low-cost but high-quality web hosting and domain services for small to enterprise-level websites. Indian web hosting provider Host2Boost was established in 2016. It specializes in providing cheap web hosting and domain registration services to customers of all sizes who wish to grow their online presence. So far, this host has registered more than 1000 domains for almost 800 customers. With a presence in India and the U.S.A., Host2Boost’s website is in English. The Cloudflare CDN with Railgun ensures fast page loading for your visitors all around the world. Host2Boost offers four shared web hosting plans that start with support for two hosted websites, 2 GB storage space, and 5 email accounts. You can upgrade your plan at any time with just one click. Host2Boost offers some of the cheapest shared hosting plans you will find. These are underpinned by serious storage space, unmetered bandwidth, multiple website hosting, and free SSL certificates. What’s more, you can upgrade to a higher plan with just one click. The lowest level plan provides sufficient resources to kickstart your hosting, but I’d suggest going straight to one of the higher plans to enjoy inexpensive unlimited hosting resources. All shared hosting plans are offered on one, six, and twelve-month terms, and you can pay by various methods. Indian customers can use Paytm, while international clients are encouraged to use either PayPal or Razorpay. 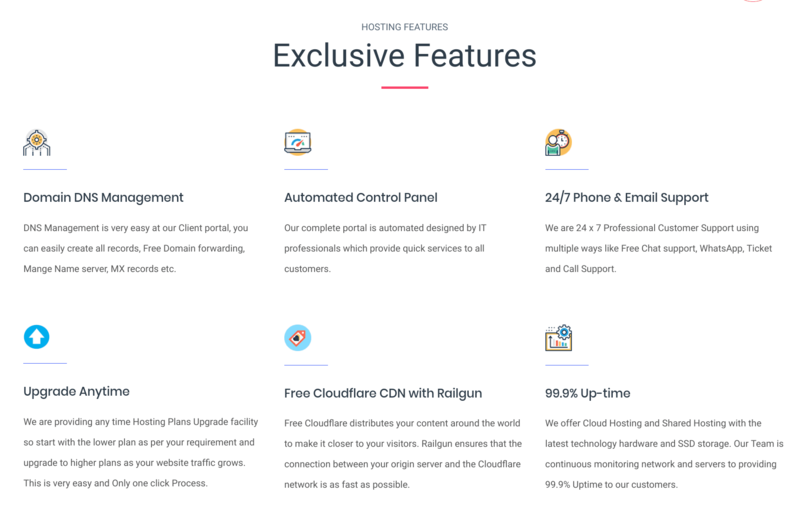 Host2Boost is a one-stop shop for convenient, comprehensive, affordable, and scalable shared hosting packages for both business and personal websites. And the hosting solutions come with 24/7 superior support. Wondering how Host2Boost stacks up against other Web Hosting companies? Enter any other Web Hosting company and we will give you a side-by-side comparison.